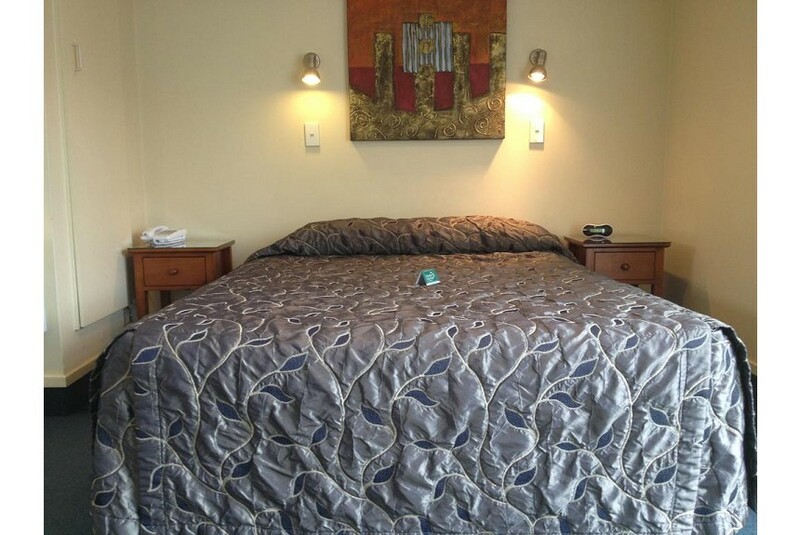 Overlooking the Dunedin Botanical Gardens, Commodore Motel offers free Wi-Fi and free parking. Just a 5-minute drive from Dunedin city center, all rooms feature living areas and breakfast making facilities. The studios and apartments of Motel Commodore include a kitchen or kitchenette with a microwave. Each has a private bathroom and satellite TV. As well as a guest laundry and dry cleaning service, the Commodore Motel offers a BBQ area and DVD library.